If you are new to the construction industry, I Build America Ohio is a great resource to introduce the trades and jobs in construction careers. In 2016 in Ohio, a heavy equipment operator averaged over $54,000 per year and an Iron worker averaged $58,100 per year. The State of Ohio predicts that we will need to fill 23,820 positions in the construction industry by 2024. 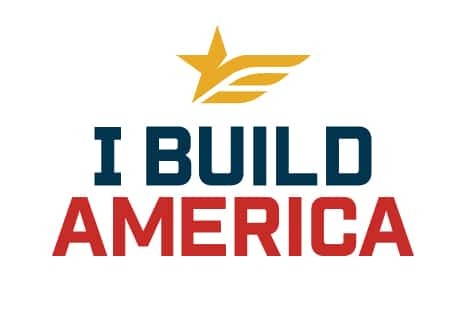 Click here to review the I Build America Ohio website to learn more about the broad opportunities in the construction industry. If you have experience in construction, and seek a rewarding career with an established contractor, the George J. Igel & Co., Inc. is constantly looking for the best construction professionals for our workforce. Please submit the following information and/or resume for our review.